The Cayman Islands, one of the world’s leading financial services centres, depends on diverse connectivity to the outside world. New subsea cable connectivity, properly designed and installed, can provide that requirement. 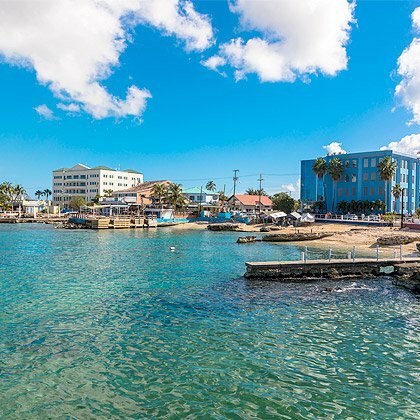 As such, the Cayman Islands Subsea Connectivity (CISC) initiative seeks submarine fibre optic cable projects to provide the Cayman Islands economy cable systems which deliver physical diversity of traffic, lower cost and low latency. 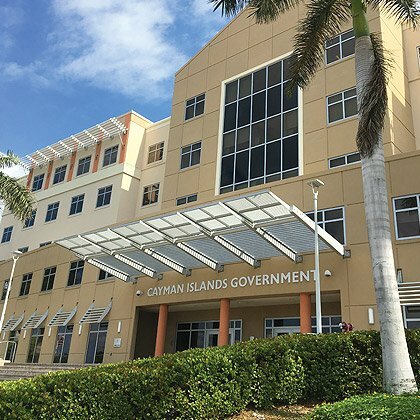 Under its legal mandate to promote innovation for economic development, OfReg is spearheading the CISC initiative on behalf of the Cayman Government. This website provides background information to interested parties. For more information, contact us directly. OfReg is an independent converged regulator which regulates all forms of information and communications technology (ICT) (including submarine cables), electricity, water and fuels in the Cayman Islands. OfReg commenced operations in January 2017 and comprises the amalgamation of the former Information & Communications Technology Authority, The Electrical Regulatory Authority and the Fuels Inspectorate. Other permits may be required from other agencies for landing of submarine cables in the Cayman Islands, however, OfReg will seek to coordinate those applications. Two submarine cables currently serve the Cayman Islands, one cable directly connecting to Jamaica from Grand Cayman (via Cayman Brac), the other cable to Florida. 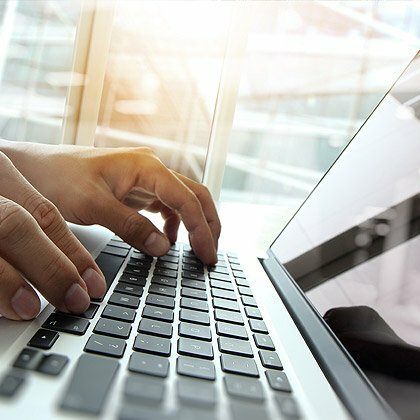 There are 4 service providers licensed for provision of broadband Internet access, however broadband services delivered via fibre are not available to 100 percent of the population. There are two companies licensed to generate electricity, and one company licensed for distribution on Grand Cayman, and one company licensed for both generation and distribution on Cayman Brac and Little Cayman. The Cayman Islands Government and OfReg see eGovernment, the Digital Economy, the operation of Intellectual Property from inside jurisdiction, and creation of a full-service Innovation Centre all as being key to developing additional pillars of strength in our economy to supplement the Financial and Tourism business currently enjoyed by the Cayman Islands. It is clearly understood that sensible development of the ICT sector, and in particular international connectivity is key to facilitating this development. OfReg has a legal mandate to promote innovation and economic development and will facilitate submarine cable projects by serving as a coordinator for all related government permits. 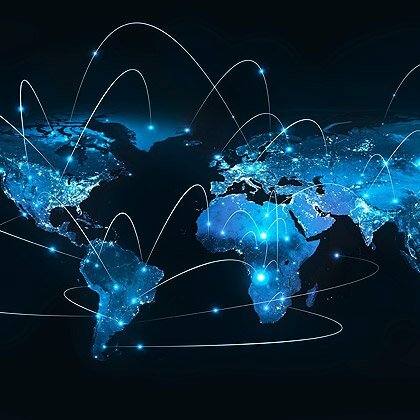 Recently much has been achieved in jurisdiction to create the legal and regulatory frameworks which will underpin vibrant growth in the ICT Markets and Digital Economy, placing the Cayman Islands in the best possible position as a location for investment in Submarine Connectivity.